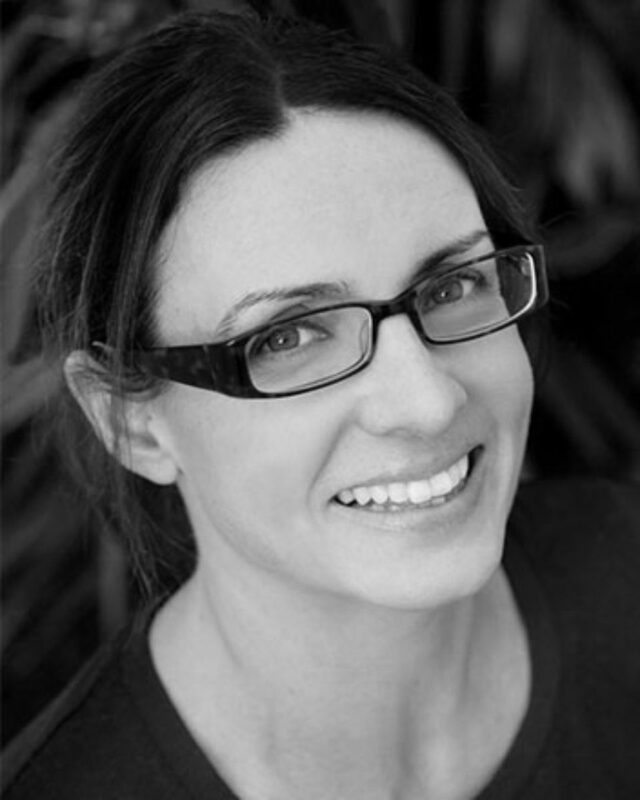 Fiona has over 20 years experience in brand strategy, creation, marketing, communications and content. She has worked in senior roles in agency and client organisations, including Group Business Director positions in both Sydney and London at international agency Publicis. Before starting at NNNCo, Fiona was a brand consultant at the renowned consultancy Brand Council. She has consulted on brand and marketing projects across many industries including banking and wealth, IT, property, insurance, consumer goods, health, technology, and food and beverage.